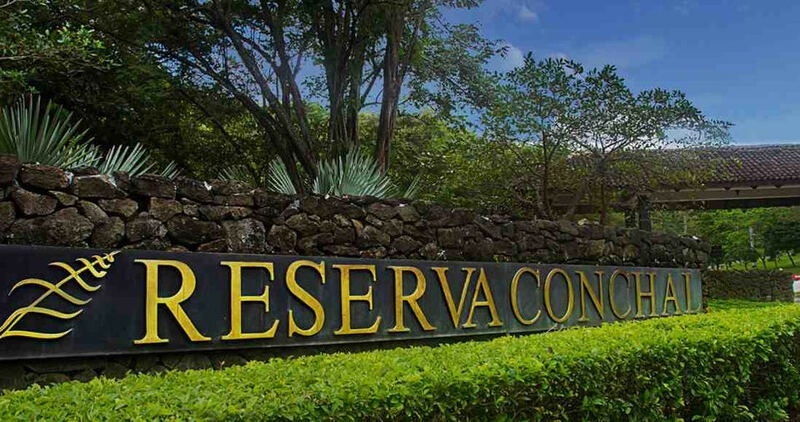 Home National Guanacaste Costa Rica: New Real Estate “BOOM” in Guanacaste? Tourist in Playa Guiones during the month of January. Photo by Ariana Crespo. By Matt Banes and Arianna McKinney, Vozdeguanacaste – If you have been to Playa Guiones recently, in the district of Nosara, you probably noticed the incredible amount of commercial and residential construction underway as well as several new tourism businesses and a lot of new people. Similarly, real estate agents in Samara experienced some of their highest selling quarters in 2013. This begs two questions– Is there another real estate boom taking place on the coast? And why is this happening now? To put things into perspective and understand just how much Playa Guiones has grown – and what the future potential is– the best real estate tool is Google Earth. There you can see a time-lapse satellite image of the community from 2004 to 2013. The resulting images display an impressive combination of residential and commercial construction that took place in Playa Guiones over a nine-year span of time. It didn’t take long for more houses, hotels, businesses and schools to appear along with the necessary infrastructure and amenities. In less than a decade, Guiones quickly grew up from a small surfing town to one of the world’s most popular places to visit, live and invest. 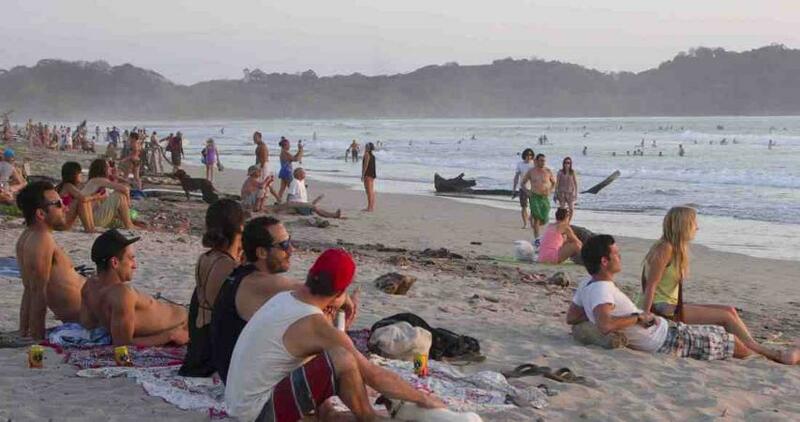 “Nosara was a guy’s trip in the early years, surfers came and liked it. A few years later it was for guys with very understanding girlfriends or wives who could handle living without certain amenities,” said Sam Carver, 43, an American who has lived in Nosara for 15 years and works as a real estate developer. Carver noted that a tremendous amount of change took place in the last 10 years but a pivotal change came when the Del Mar Montessori Academy opened, which made it possible for families, principally foreigners with school-age kids, to make their homes in the area and have access to high-quality private education. 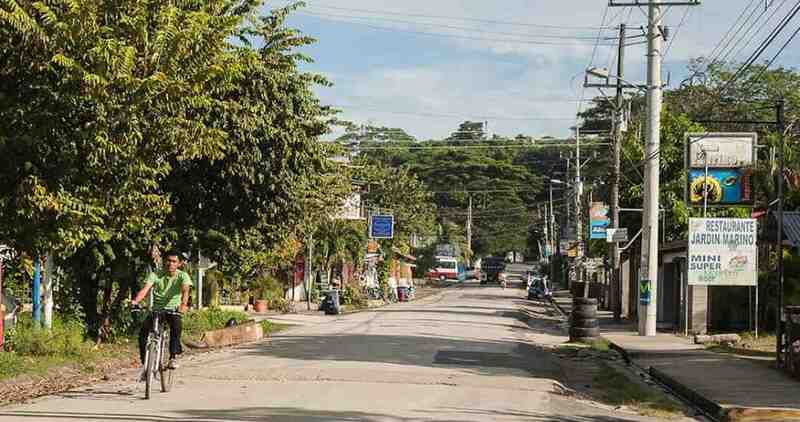 Costa Rican professionals, such as doctors and hotel managers, often from the San Jose area, are among those buying in the Nosara area and making it home. One of Carver’s developments in Esperanza called Highlands is offering 7 years financing at 6% interest, making it possible for them to buy land without having to go through a bank, make payments, build up their savings and then build a house. Carver explained that they saw a need for such an option while evaluating the local housing rental market. In Samara, although Americans are still the number one buyers, real estate agents are reporting an increase in Canadian and some European buyers, generally purchasing private dwelling houses in the $150 to 300,000 range that can be rented when the owners aren’t here, thus becoming income producing properties. Ryan Tuttle, 31, an American working with Coldwell Banker in Samara, feels the Canadian economy and market conditions are more firm than the U.S. right now, and the cold climate in Canada has led many there to look at Costa Rica as a warmer place to live seasonally or year round. He reported that the first two quarters of 2013 were the best he’s seen since 2008, the rental market in Samara is firm, and 2014 is shaping up to be a promising year. In Playa Guiones, the construction and development trend of the last decade seems to be back in full force. For example, the Nosara Yoga Institute is building new accommodations, The Del Mar Academy is expanding, the Harmony Hotel is expanding, a new skateboard park and tennis center are opening and there are at least ten new family compounds being built. This trend seems to follow suit with the entire province of Guanacaste, which currently leads the nation in commercial construction. According to a study published by the National Institute of Census and Statistics (INEC) in Costa Rica, commercial construction grew in Guanacaste by as much as 20% in 2013, with 1,709 projects reported in the province. Although residential construction decreased by 4% overall, the INEC report noted an increase in construction of smaller single-family residences and condominium units in the range of 100 to 150 square meters of living space compared to 2012. Gated communities are also gaining popularity. Carver said his projects all include 24-hour security, which is important to clients. Similarly, the Municipality of Nicoya reported about 650 construction permits in 2013, including commercial and residential permits. This was about 120 more than in 2012, which represents an increase of 22%. Looking forward to the next decade, these Guanacaste coastal towns are nicely situated to capitalize on their great reputation and an emerging market of people wanting to relocate to Costa Rica. According to Michael Klein of the World Property Channel, the first “boom” Costa Rica experienced seven years ago introduced the country to the world. Now people are comfortable with buying here and developers and real estate professionals are better equipped to meet the needs of international buyers. Furthermore, over the next decade there will be an increase in baby boomers who will be interested in relocating full time to destinations where they can purchase a home, have access to affordable healthcare and enjoy pleasant weather – all of which Playa Guiones, Nosara and Samara have to offer. Next articleBogota: What a Difference a (Car-Free) Day Makes!